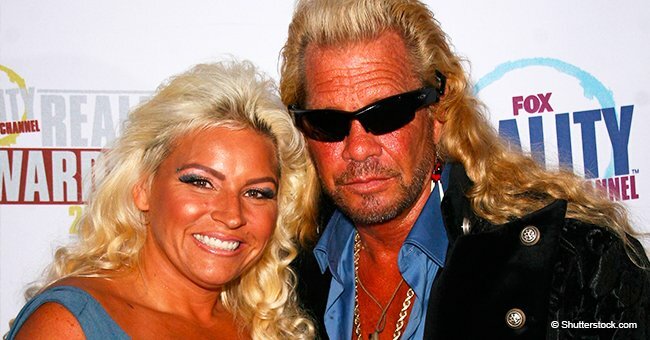 Beth Chapman fights her second battle with cancer and family and friends are rallying behind her. Church pastor Joanne Hoehne reached out to her Instagram community requesting for prayers for her friend. He adds, “Through this cancer episode, we had to drum as much faith as we could. And the Bible talks about having faith as small as a mustard seed. And that’s not much … And I thank God that we had at least that much faith to get her through that." She has been fighting throat cancer and started chemotherapy treatments in L.A. in December. In September 2017 she revealed she had stage two cancer and announced a few months later that she was cancer-free. But by November 2018, she had emergency surgery and learned that the cancer had come back and spread to her lungs. 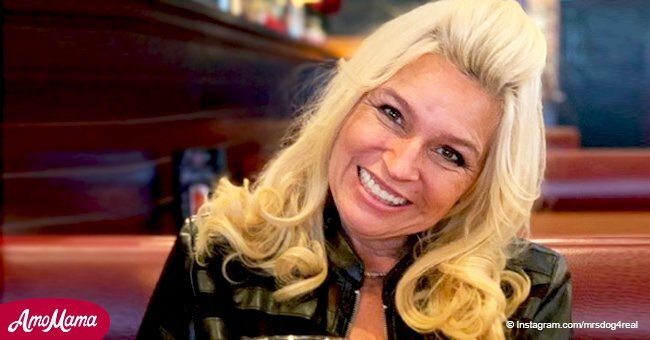 Beth started in the bail bonds business at 29 years old, the youngest woman in Colorado to do so. 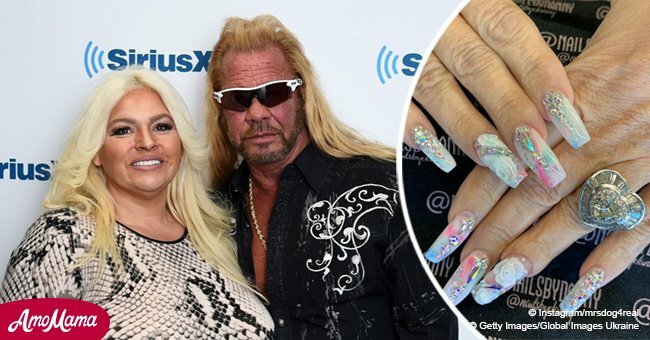 Her step-daughter broke her record soon after having become a bail bondsman at an impressively young age of 19. 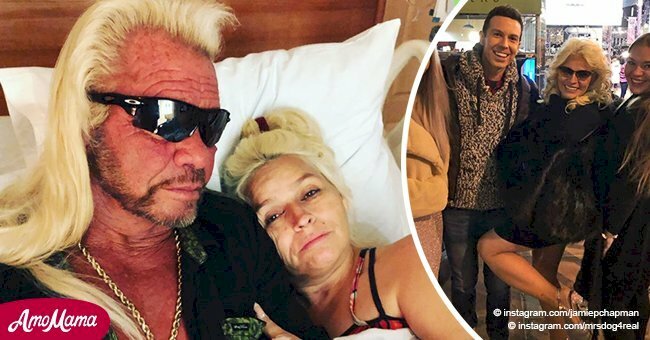 Hard to believe that the 51-year-old reality star is a great-grandmother, having just welcomed her first great-grandchild from her grandson, Dakota. “After complaining for nine months and them not finding anything, and they told me I was stage four?! That was a big day.” He also said that although he finished his treatment successfully, there is always the possibility the cancer could recur.